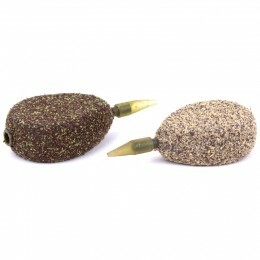 A very sharp, reliable pattern that has been designed to be used in conjunction with the ever-popular chod rig. 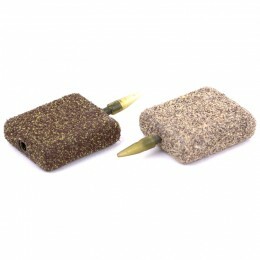 The Choddy B is in a barbless format and can also be used with many different pop-up presentations due to the out-turned eye. 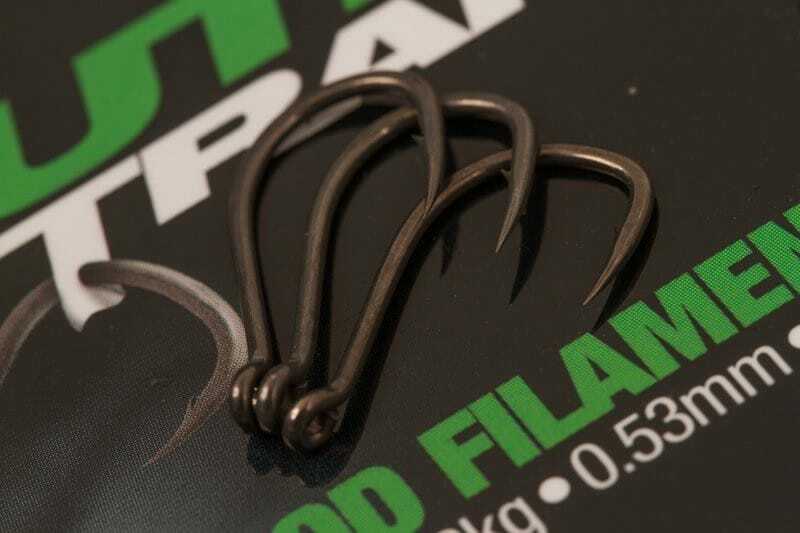 Hook holds are always firm due to the slightly beaked point and carp find them very difficult to eject. 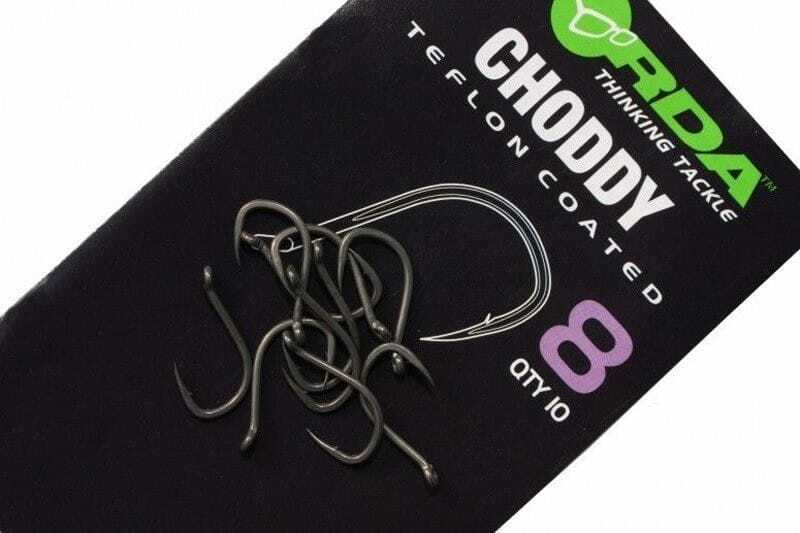 The Hinged Stiff Rig, as used by top anglers such as Adam Penning, Terry Hearn and Nigel Sharp, is ideally suited to be used with the Choddy pattern. 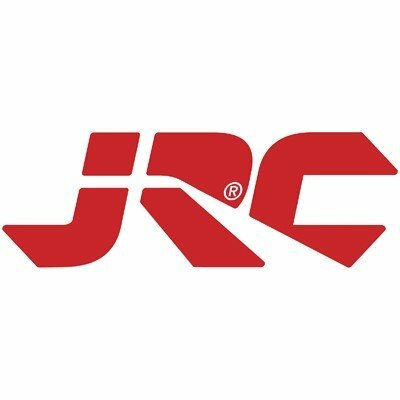 Its out-turned eye ensures that the gape is left wide, enabling secure hook holds. 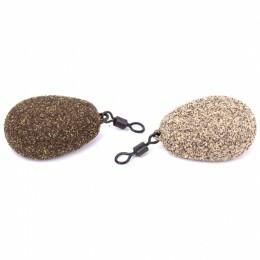 It can also be used for standard stiff presentations, either in conjunction with the Bristlefilament or IQ Fluorocarbon. 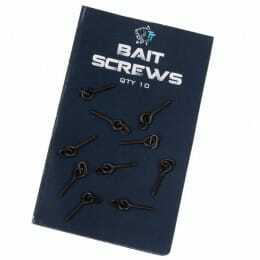 Use trial and error to find out your most effective stiff rigs because they can be deadly in the correct situation. 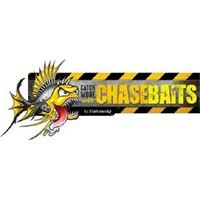 Used By: Ali Hamidi, Danny Fairbrass, Nick Helleur, James Armstrong, Tom Dove, Ian Russell, Iain Macmillan, Jim Shelley.